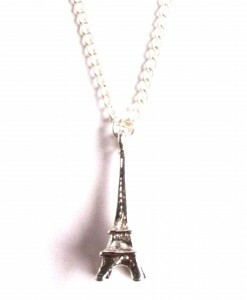 This stunning butterfly necklace is pretty, stylish and a lovely accessory. 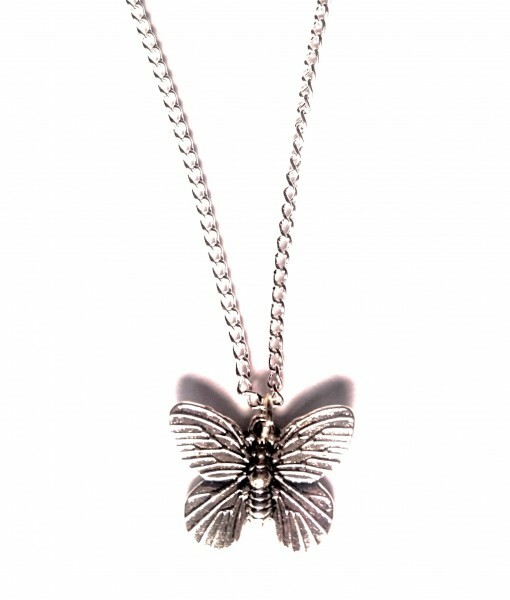 This stunning butterfly necklace is pretty, stylish and detailed. 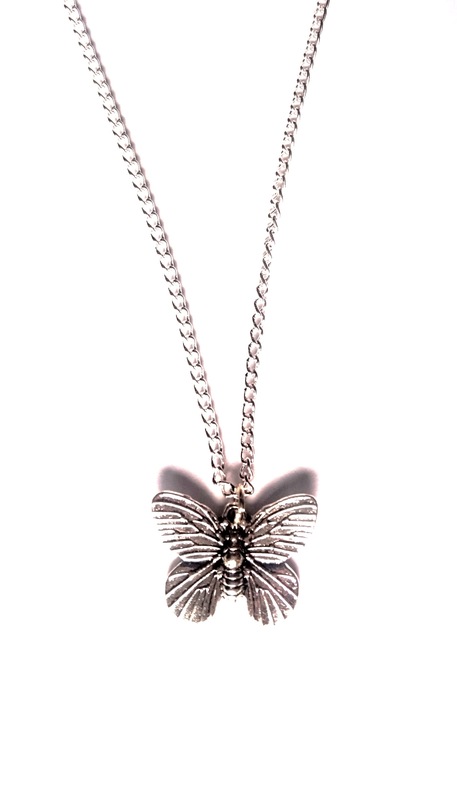 This stunning butterfly pendant features a beautifully detailed butterfly charm on a 16″ silver plated chain and makes a gorgeous everyday silver necklace. 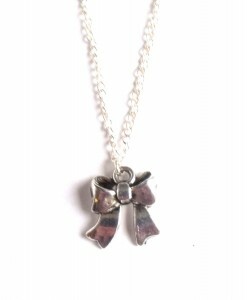 This silver butterfly necklace would make a gorgeous gift for someone. 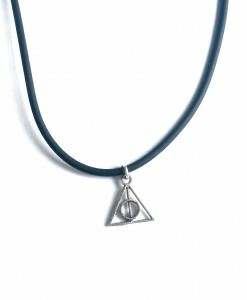 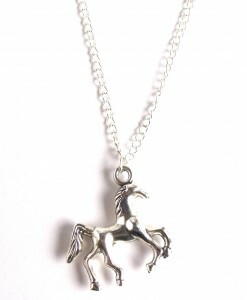 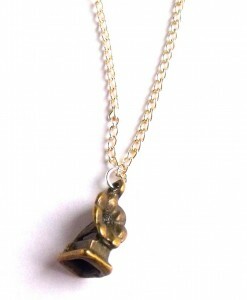 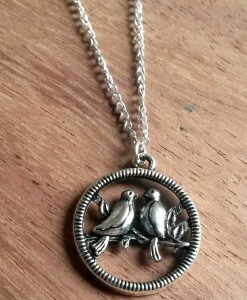 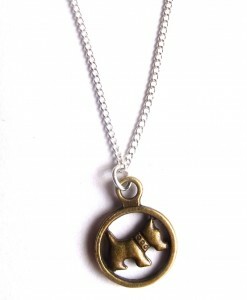 This handmade necklace is a beautiful quirky piece too. 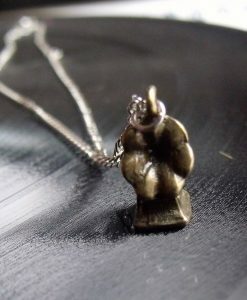 The butterfly charm is unique and detailed too. 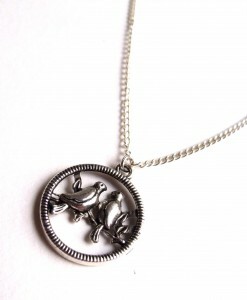 This unique butterfly pendant is a really gorgeous necklace. 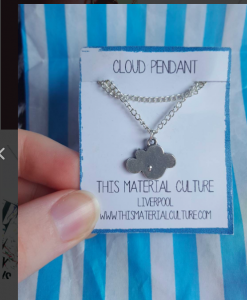 Like everything at This Material Culture, each of our beautiful butterfly necklaces is handmade in Liverpool. 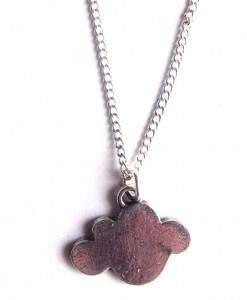 We package our handmade butterfly necklaces on a This Material Culture jewellery gift card so it’s a perfect gift. 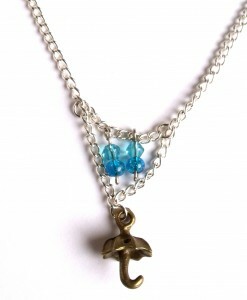 The butterfly symbol is one of new life, transformation and spreading your wings. 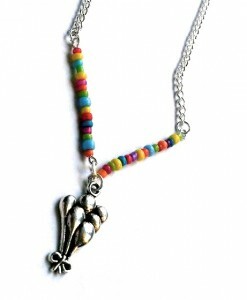 This delicate butterfly charm necklace is inspired by old botanical prints and drawings, and it is as detailed and lifelike as possible too.